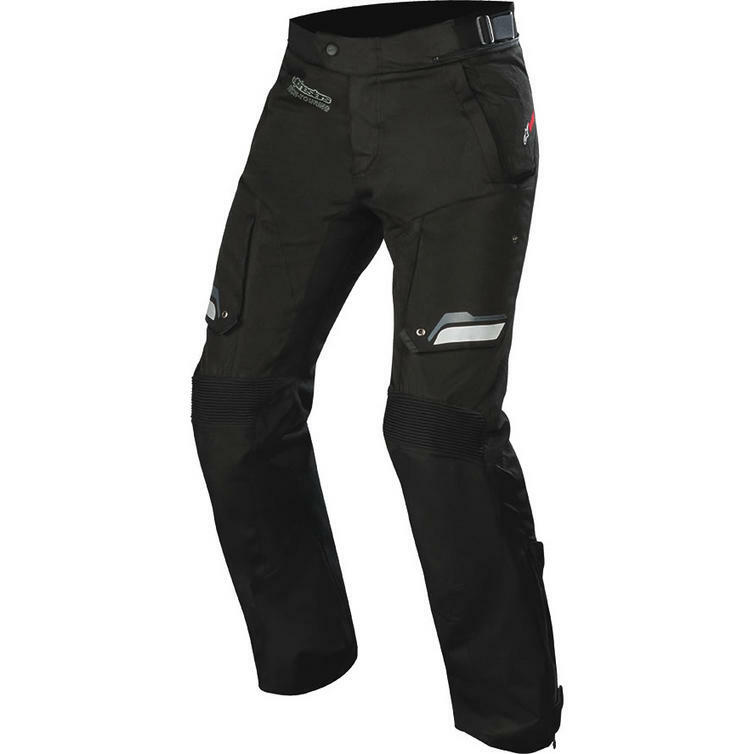 The Alpinestars Bogota DryStar v2 Motorcycle Trousers are part of the latest Alpinestars collection. Incorporating Alpinestars exclusive DRYSTAR membrane and a removable thermal full-leg liner, the versatile Bogota Pant is 100% waterproof, while offering heat performance on cold rides. 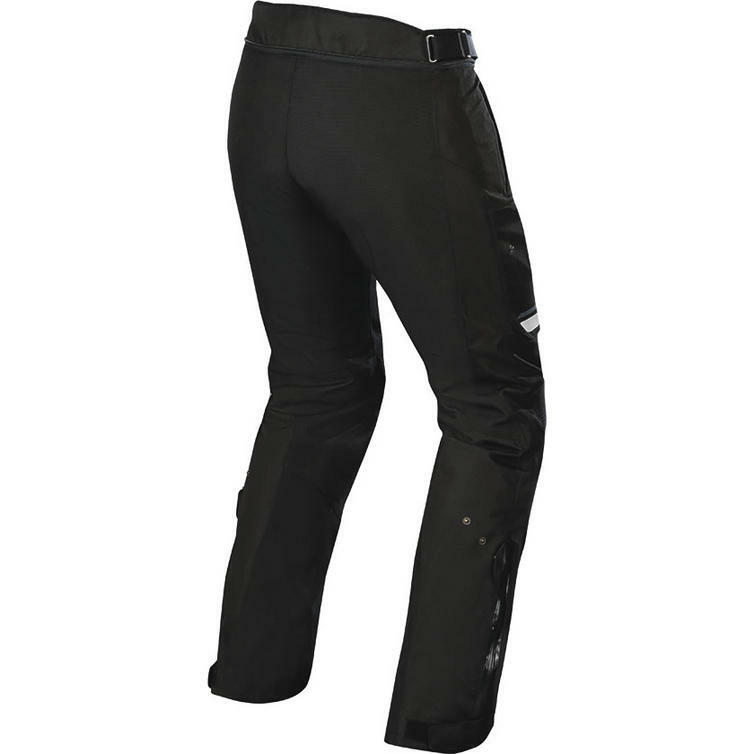 These pants can adapt to all weather conditions and are fully compatible with the Bogota DRYSTAR Jacket and other Alpinestars jackets.